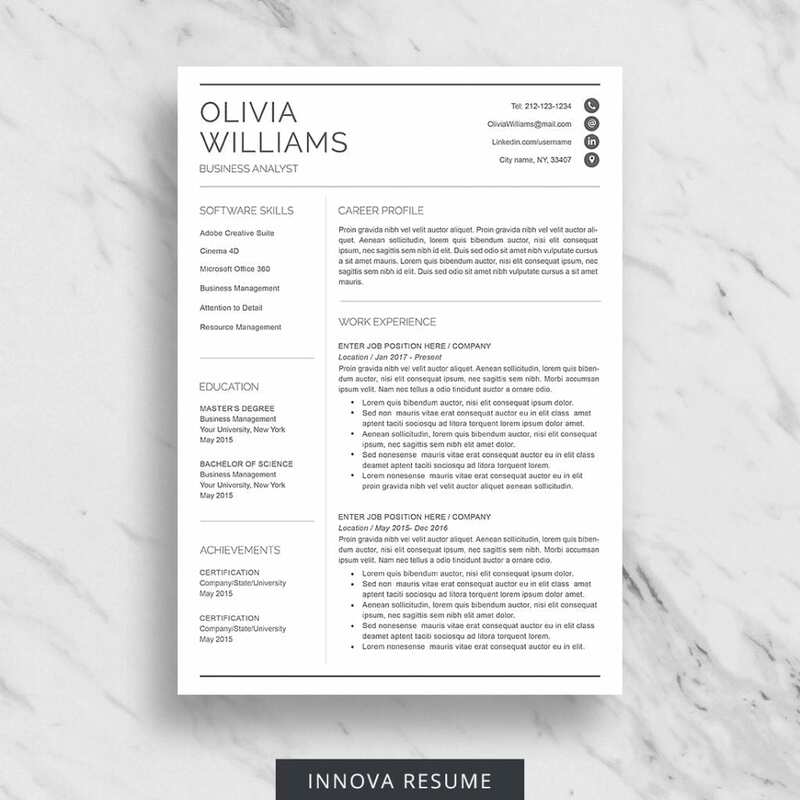 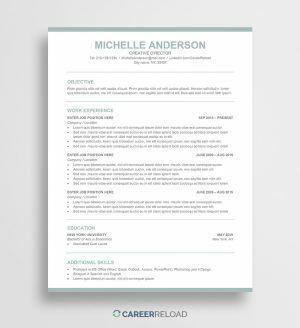 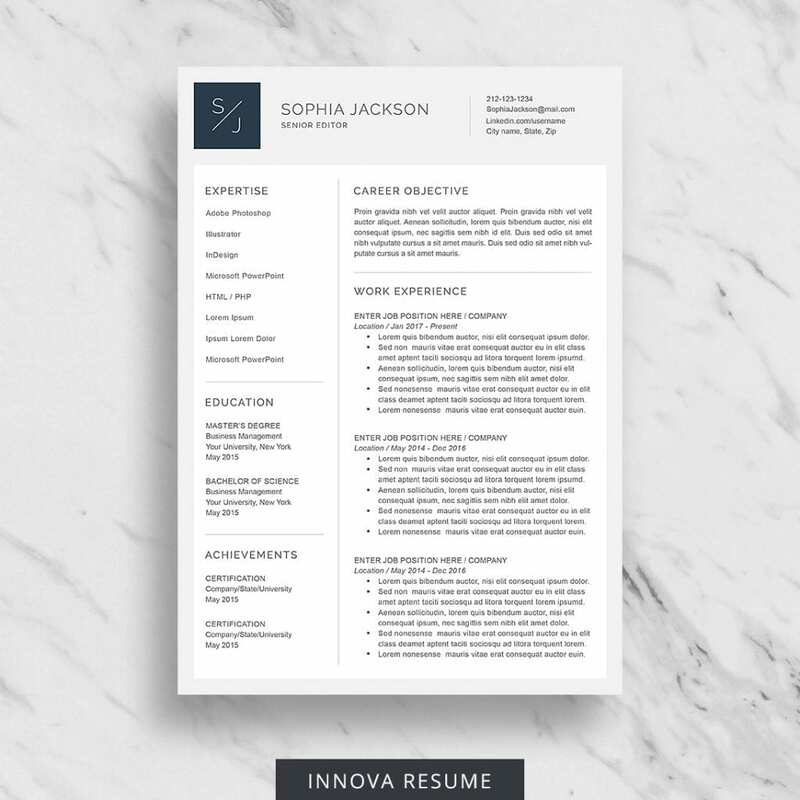 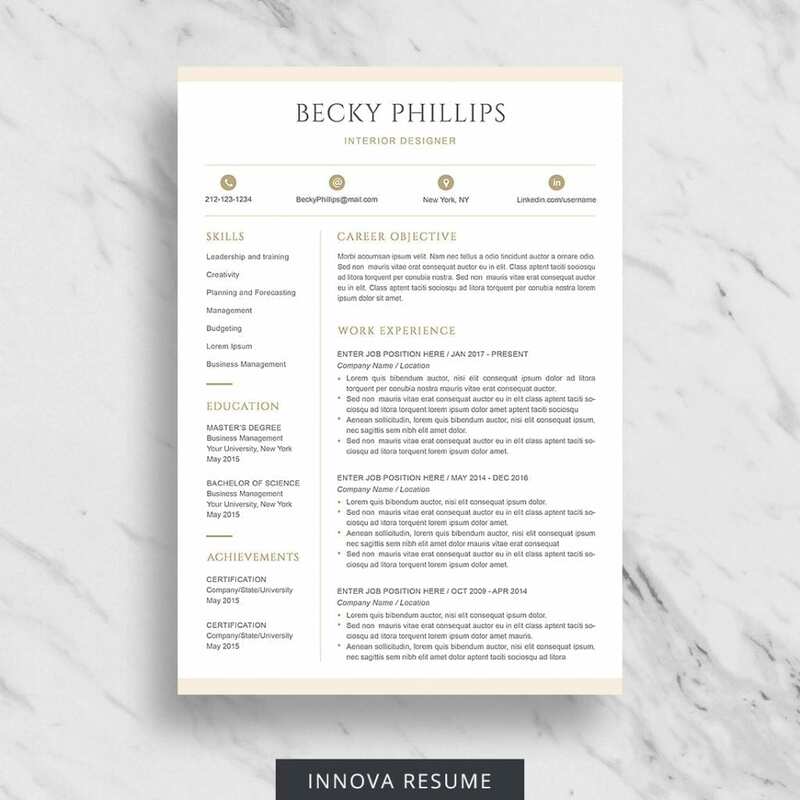 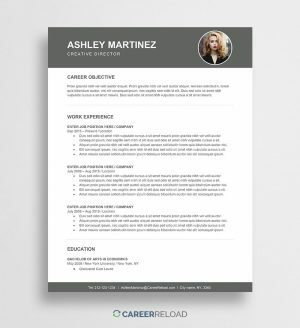 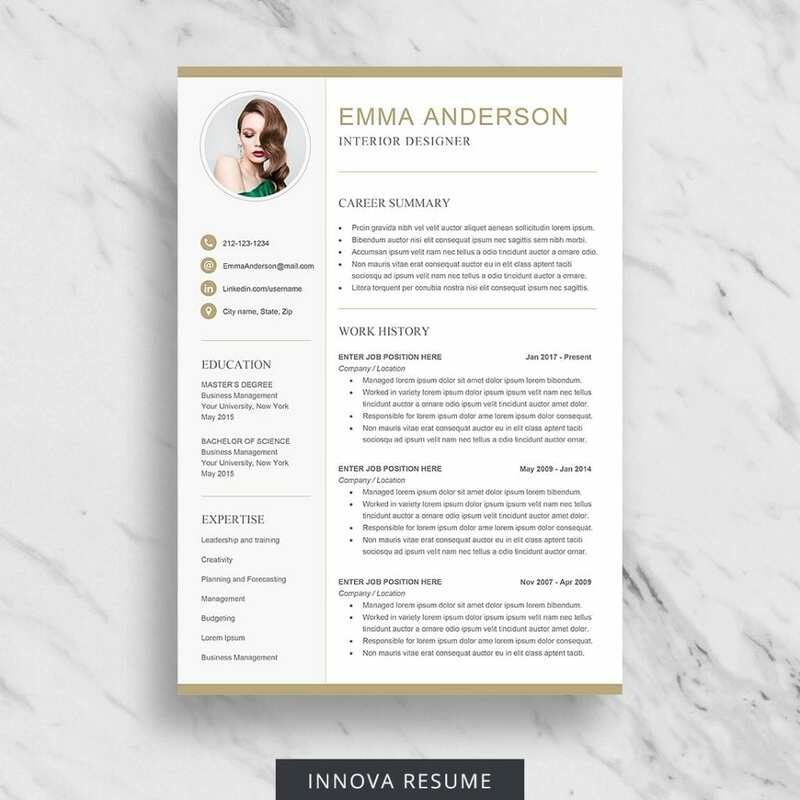 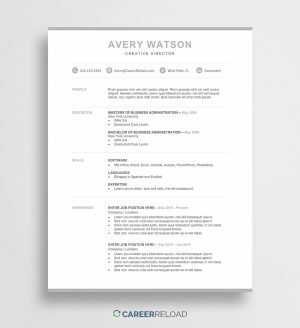 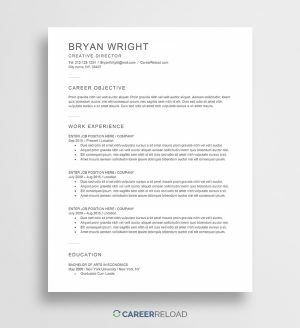 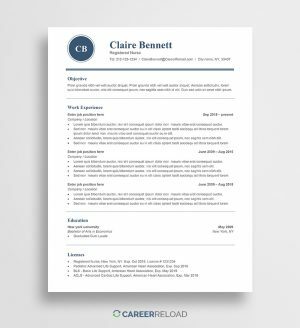 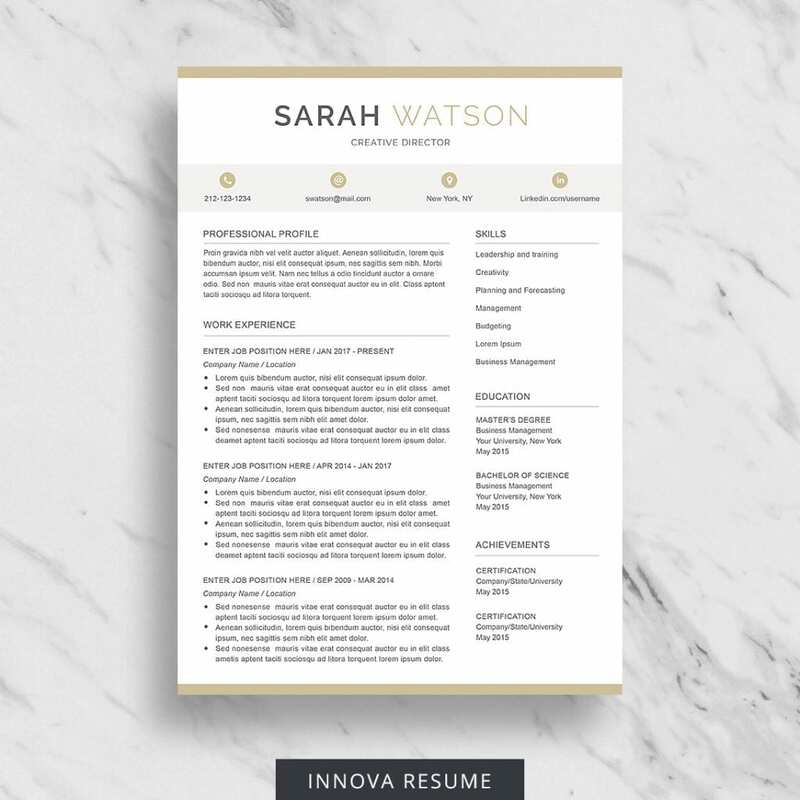 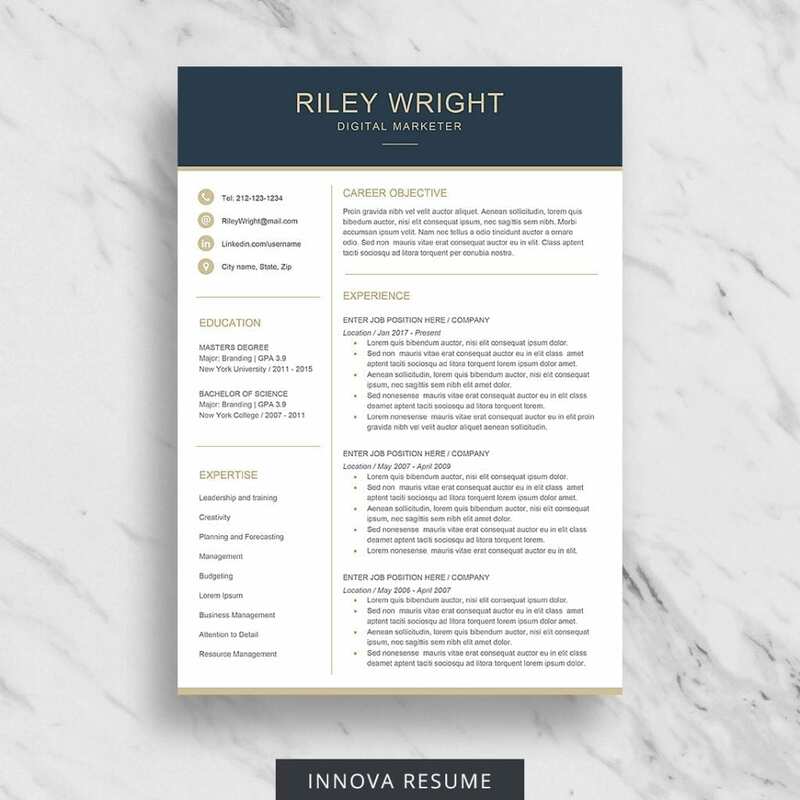 Free ATS resume template for Word with simple, clean, and well-organized design. 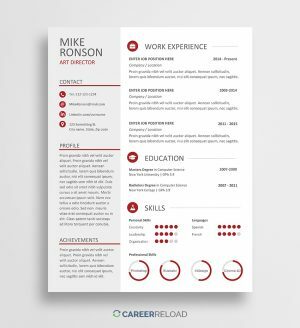 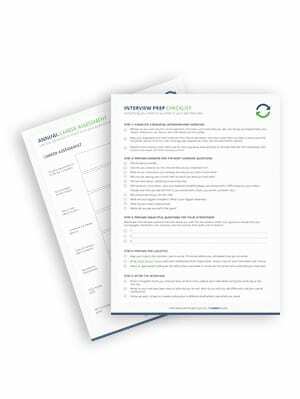 This ATS resume template designed using the best practices when it comes to ATS. 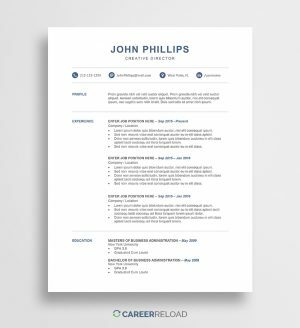 Easy to edit, professional resume template. 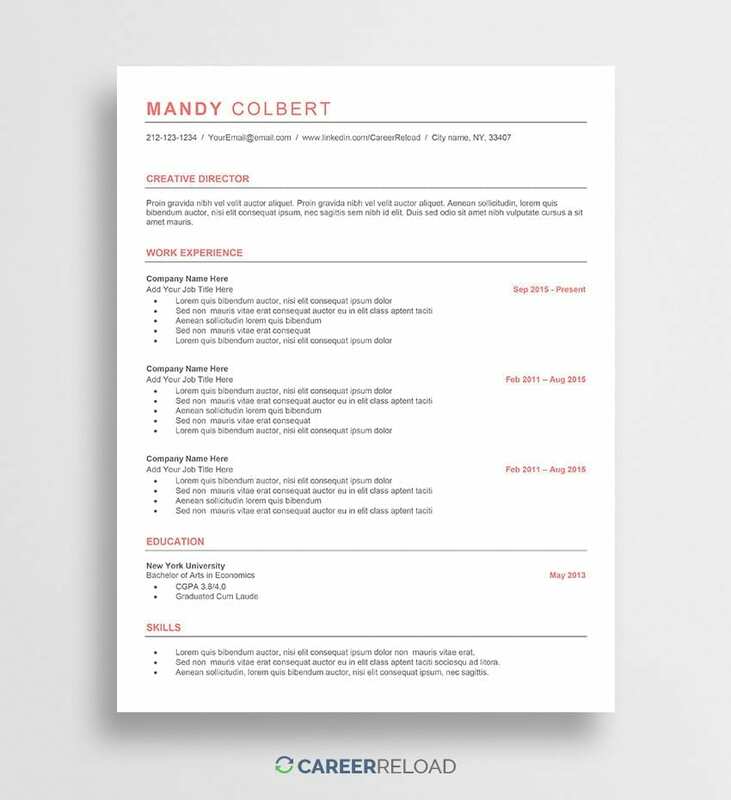 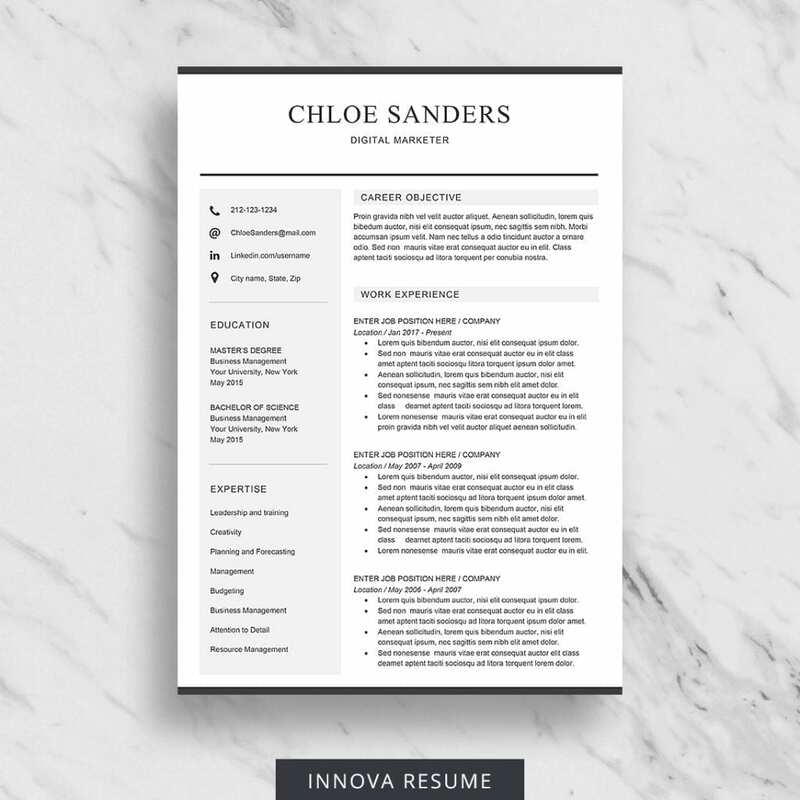 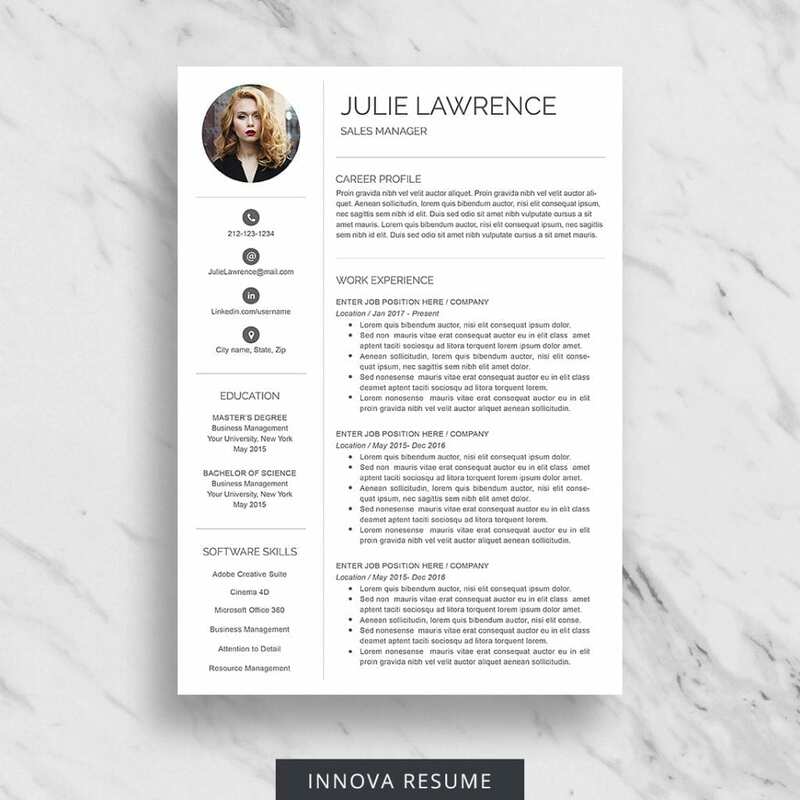 Make a winning resume in minutes with the help of our free Word resume templates. Need a Cover Letter? 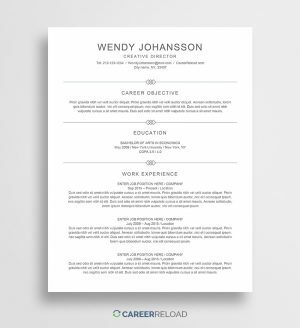 See this page for our matching cover letter designs.